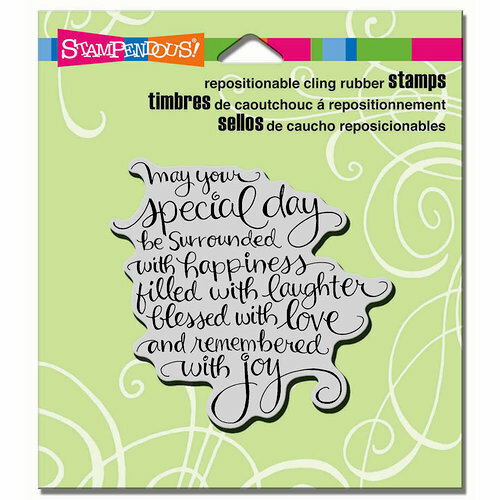 Celebrate a Special Day with ease when you use this Cling Mounted Rubber Stamp by Stampendous! 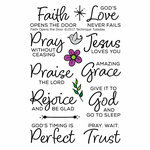 The included unmounted rubber stamp measures 2.75" x 2.75" and comes on a 3" x 3" storage sheet. 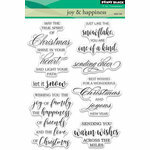 The stamp features an original design by Fran Seiford and is made in the USA. Just what I wanted for inside of some of my handmade cards. This stamp can be used as a greeting for more than one occasion. I really like that. 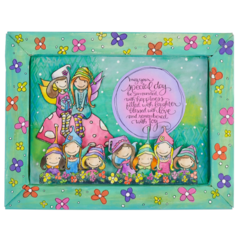 Another sentiment which can be used in a variety of cards and be meaningful. 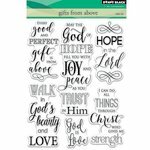 Love this stamp easy to clean print is clear and crisp. So beautiful, I'm sure I'll use this many times. very happy with product & servive. 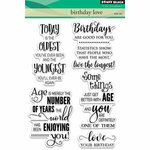 Love the sentiment it's lovely but the the texture of back of stamp took sometime for me to get used to it. I love it now and have used a lot. This is NOT a true "cling" stamp. They have attached the sticky foam to a clear cling sheet that DOES NOT stick to acrylic blocks or stamp platforms. I had to use double stick tape to get it to hold. 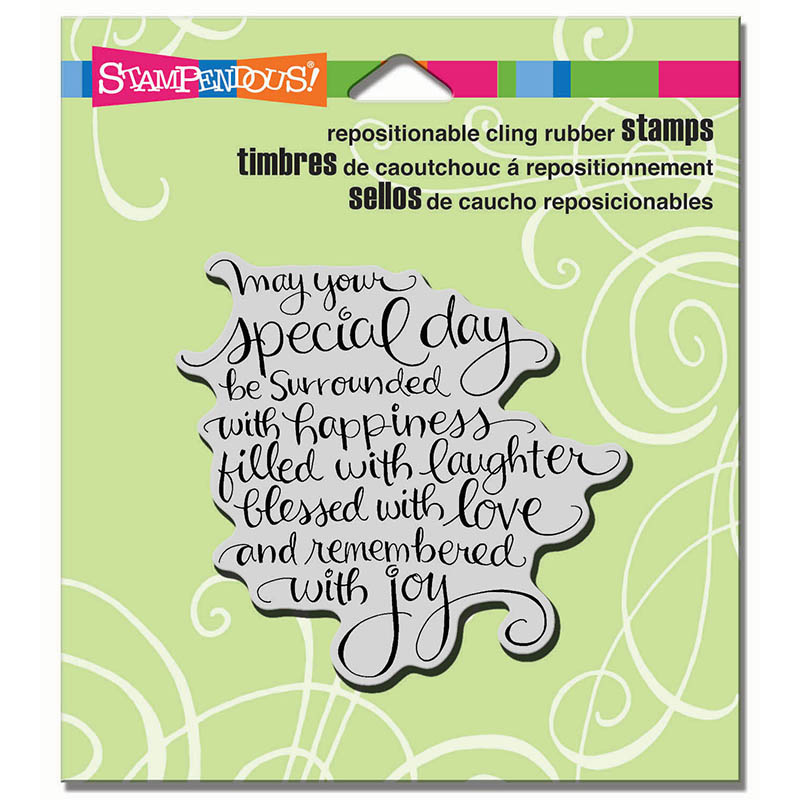 Very disappointed in Stampendous! Love the sentiment and font but would not recommend.